MEGA is a cloud storage and file hosting service founded by Kim Dotcom (who was also behind Megaupload), which offers 50 GB of storage for free, along with various paid plans. 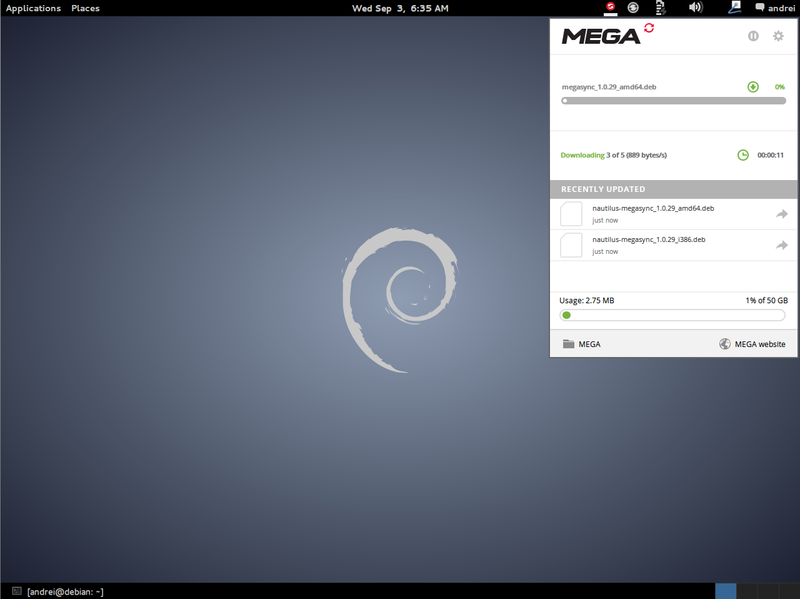 More about MEGA. 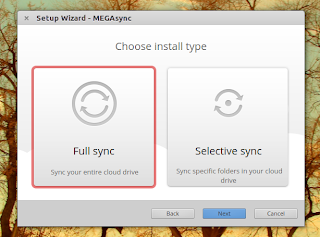 The mega.co.nz website doesn't offer a sync client for Linux desktops however, MEGAsync for Linux showed up on their servers recently (without any official announcement about this). 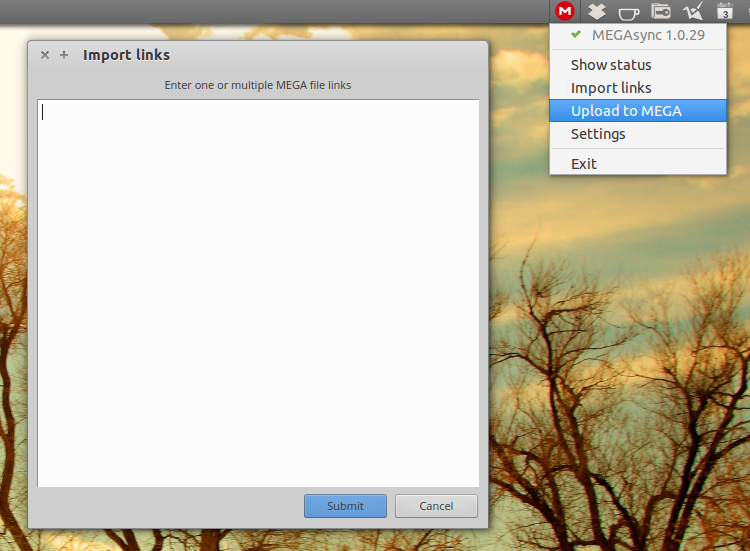 Update: MEGA has officially announced the MEGAsync Linux client. The announcement mentions that they plan to release the MEGAsync source code under an open-source license. 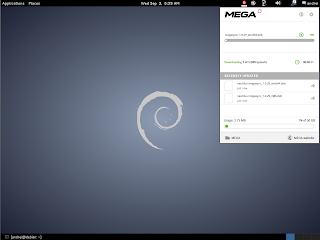 The new MEGAsync for Linux is written in Qt, is available for Ubuntu and derivatives (14.04, 12.04 as well as for two Ubuntu versions that aren't supported by Canonical any more: 13.10 and 12.10), Debian (6 and 7), Fedora (19 and 20) and openSUSE (12.2, 12.3 and 13.1) and it consists of a tray/appindicator application as well as an optional Nautilus extension. MEGAsync for Linux comes with most features available for other similar tools (like Dropbox): the tray icon displays the sync status (and if you use the Nautilus extension, the files have emblems which show their sync status), it supports selective sync, you can use proxies, you can copy a public link for a file via the Nautilus context menu and so on. There are two pretty important features that aren't supported by MEGA / MEGAsync though: it doesn't handle file conflicts and file versioning however, you can access overwritten/changed files in the SyncDebris folder (in the Rubbish Bin). 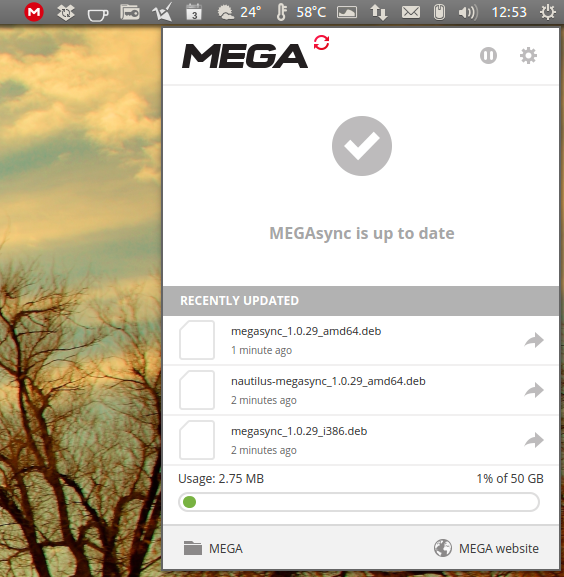 Update: an unofficial MEGAsync extension for Nemo file manager (Ubuntu 14.04 / Linux Mint 17) is available HERE. Note that at least on Ubuntu, after installing MEGAsync, the MEGA repository is added automatically (so you should receive automatic MEGAsync updates). * If you use Linux Mint, download the Ubuntu debs.